Two days to get in, get her, and get out - all before the city is laid to dust. 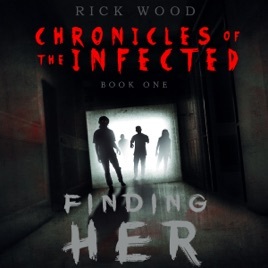 This is the new flesh-eating series from Rick Wood, author of the Amazon US #1 bestseller The Sensitives. Download now and discover the real price of losing everything to a rabid zombie horde.